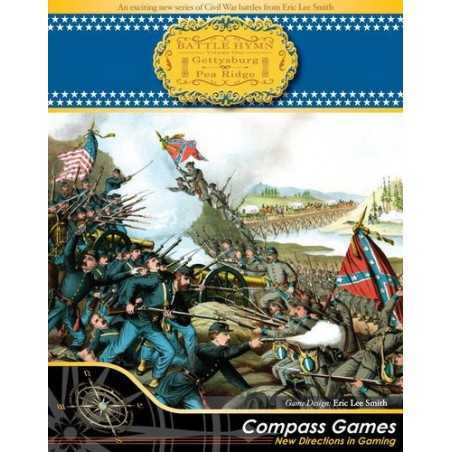 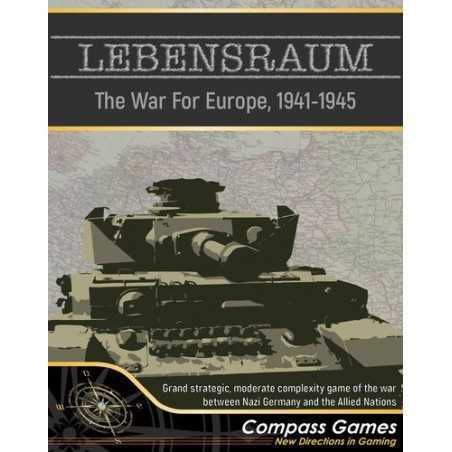 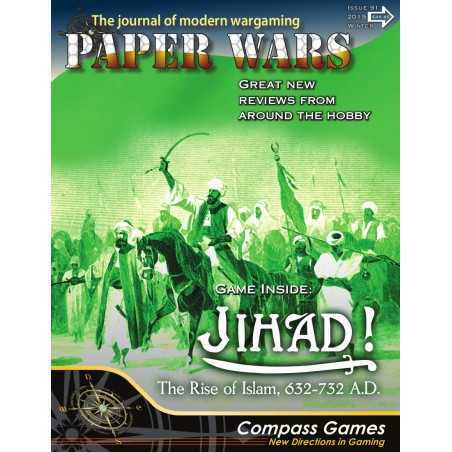 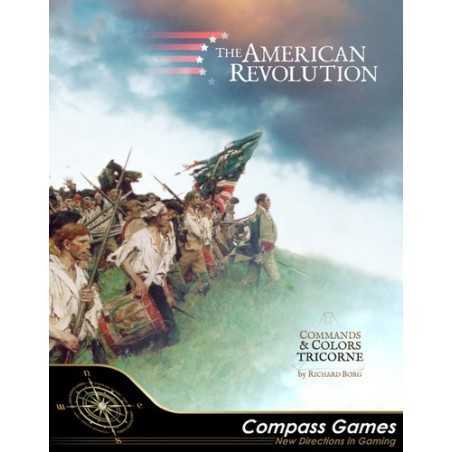 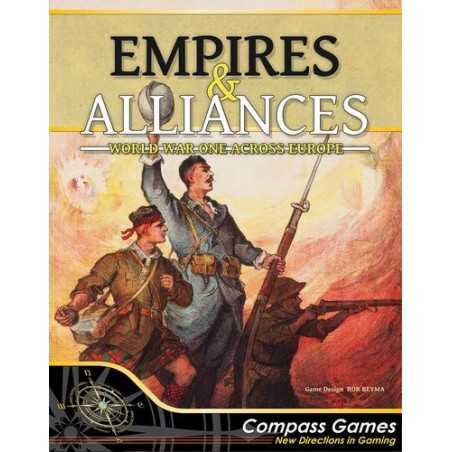 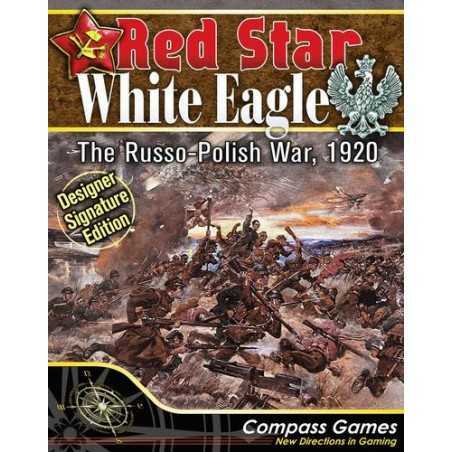 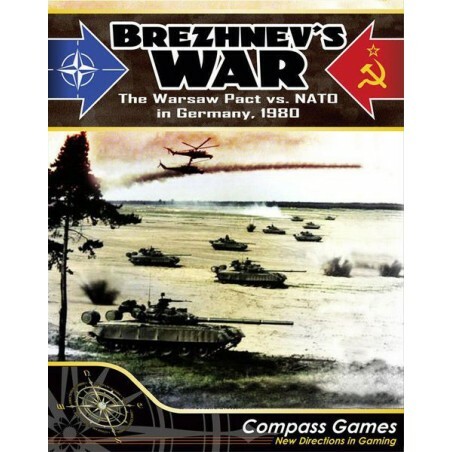 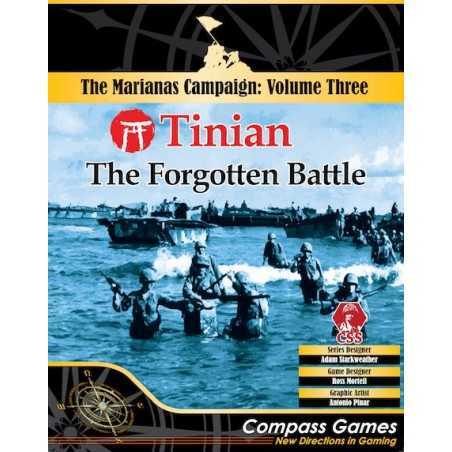 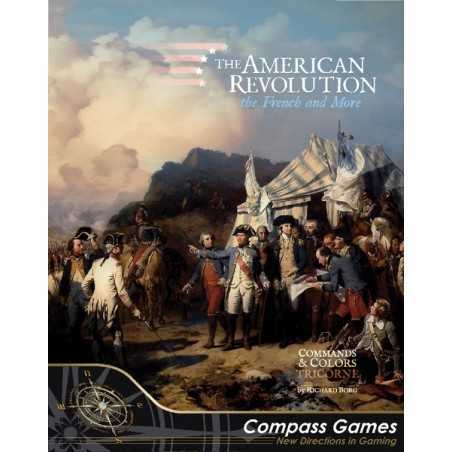 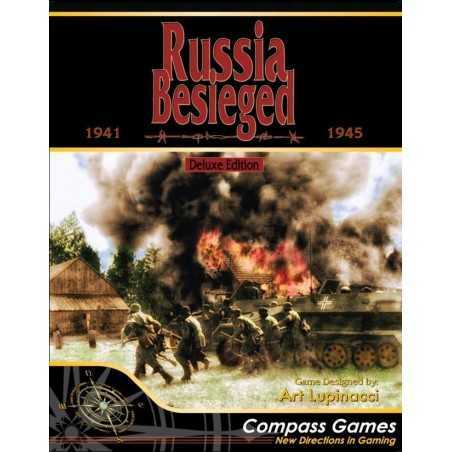 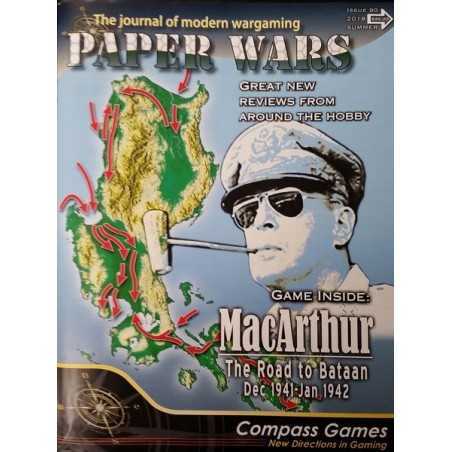 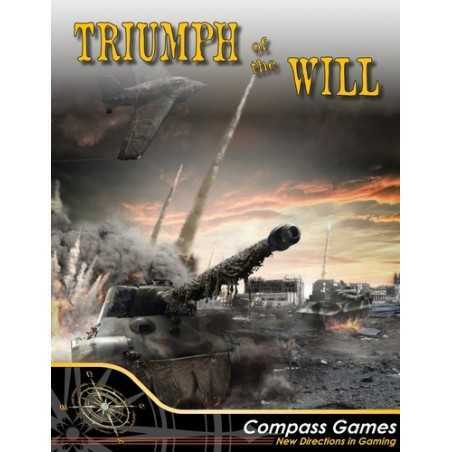 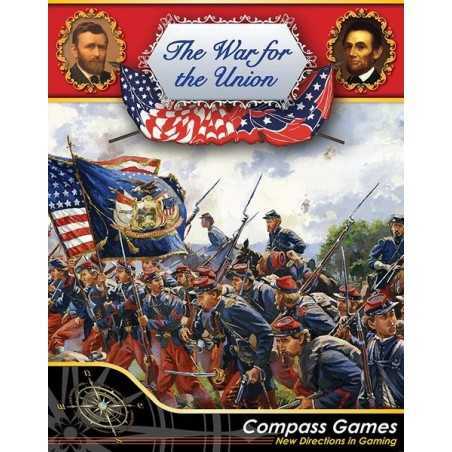 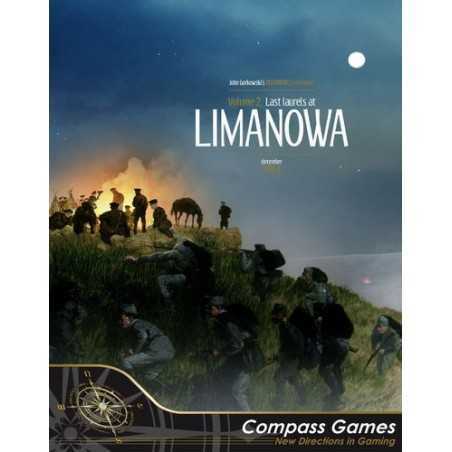 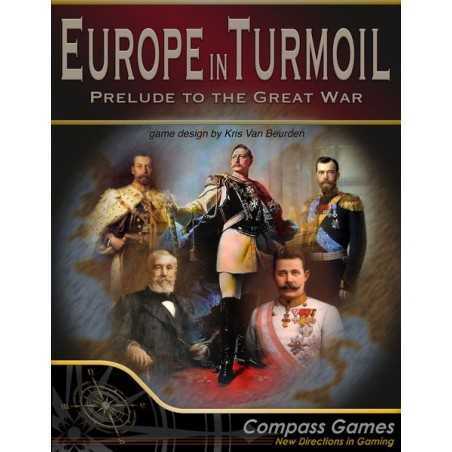 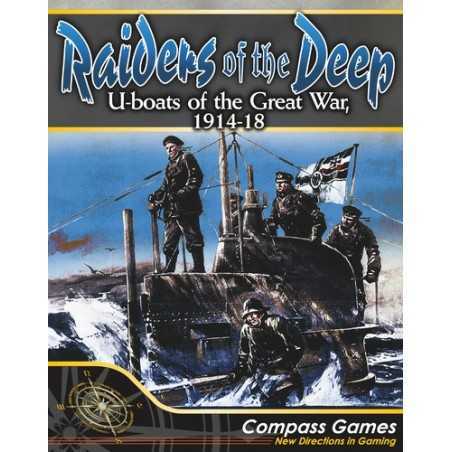 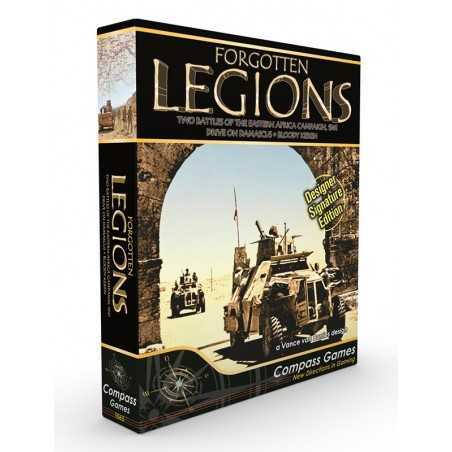 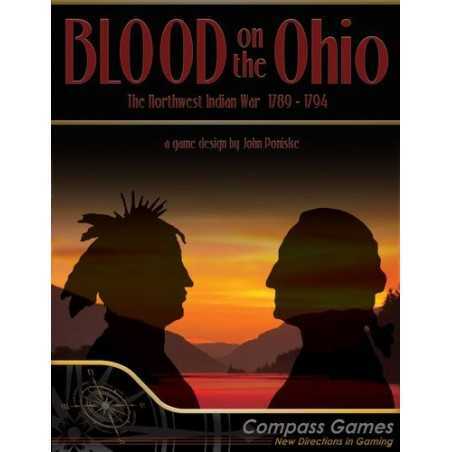 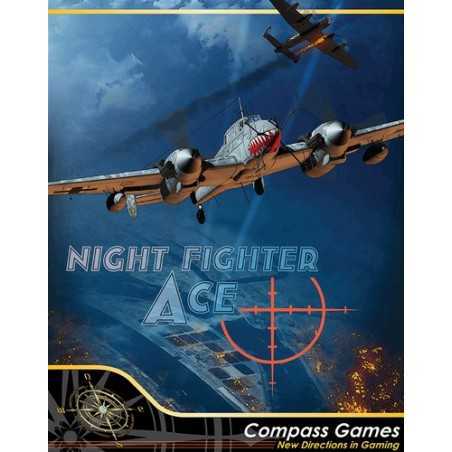 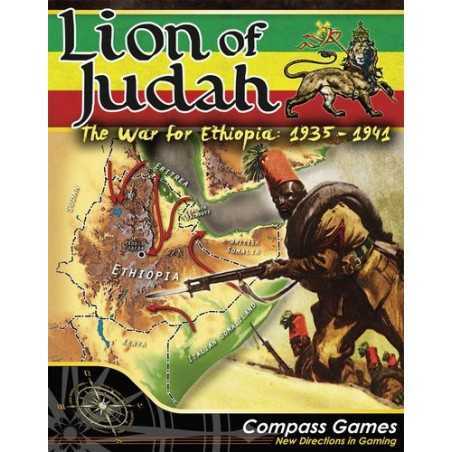 A global-level World War II game from Compass Games from the Charles S. Roberts Award-winning design team of Ben Madison and Wes Erni. 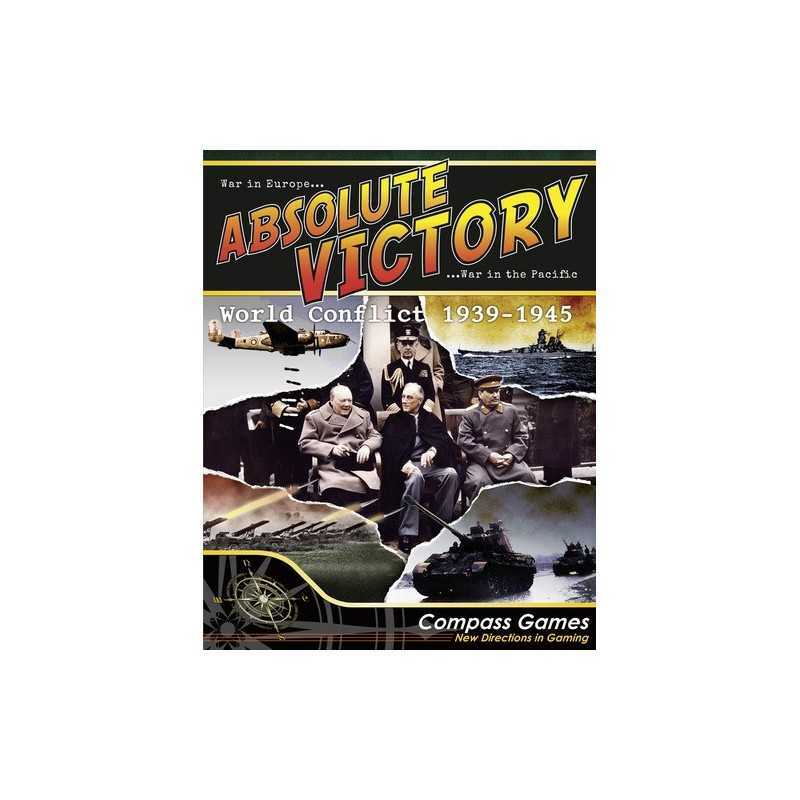 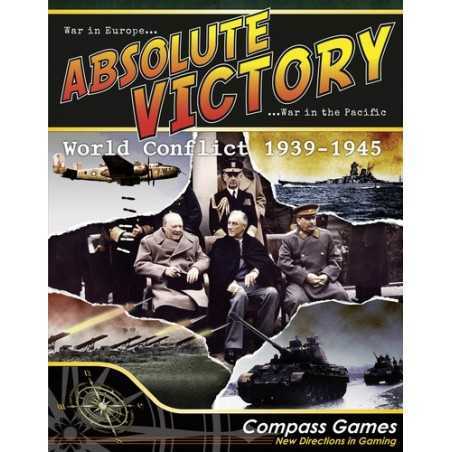 Absolute Victory features three large maps (39x26 hexes each) covering the entire world on a sliding scale that gives more attention to places of the world (such as Europe) that saw the most fighting, and less to places (such as South America) that didn't. 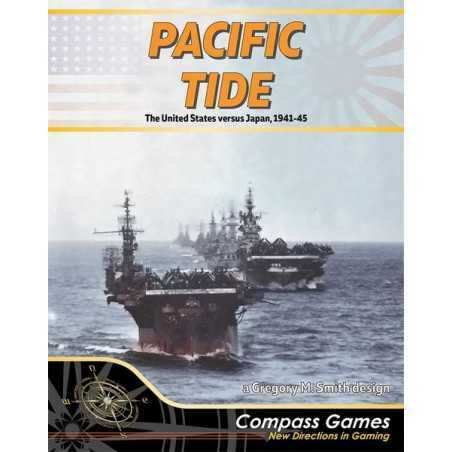 1,700 counters represent the armed forces -- land, naval, and air -- of more than 90 nations. 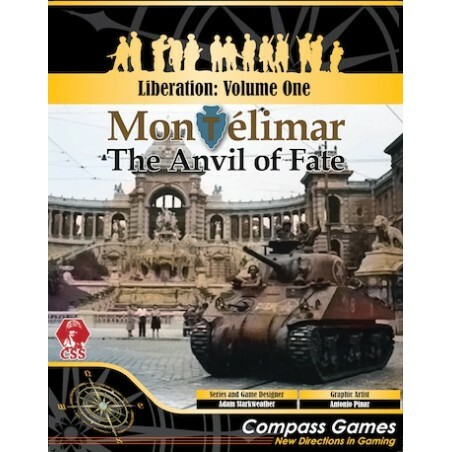 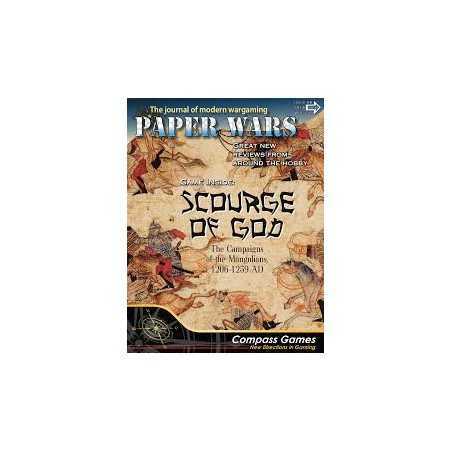 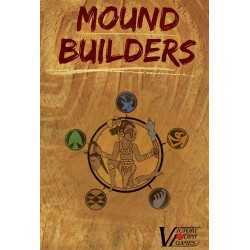 A chit draw system of more than 2,500 random events plunges the players into the chaotic world of the wartime 1940s, a world of competing agendas, unstable nations and untrustworthy allies. 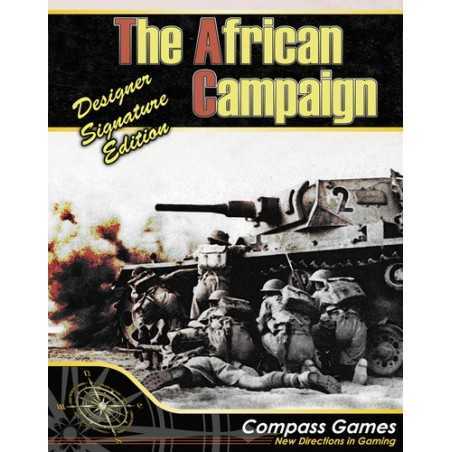 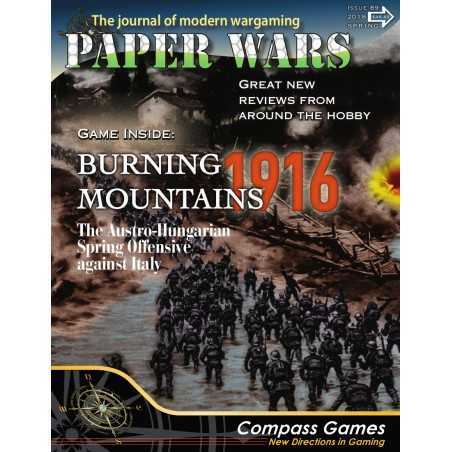 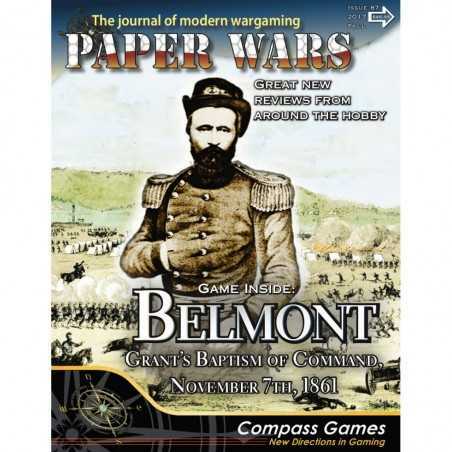 Game mechanics are designed to focus the player's attention on military and strategic aspects of the war rather than the "boring stuff". 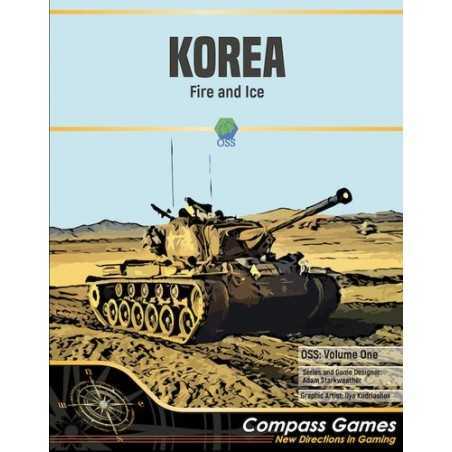 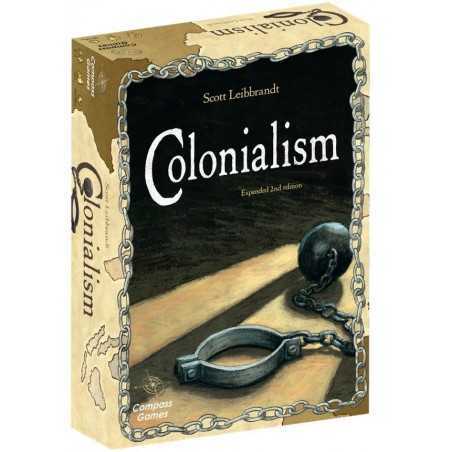 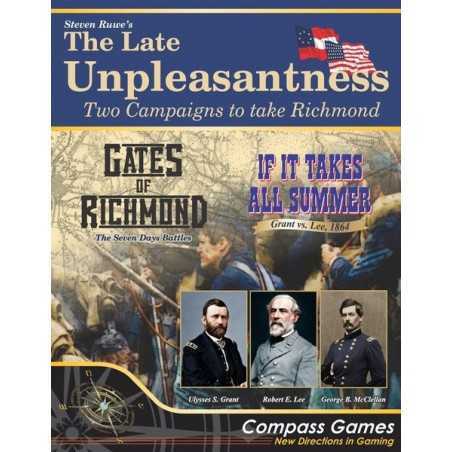 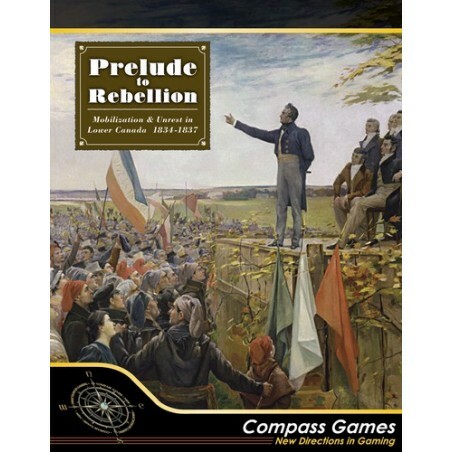 They include simple production rules (no bean counting), a tense land combat system featuring battle modes, and turns built around alternating pulses -- some military, some political -- that minimize 'down time' for the non-phasing player.